Our Jazz & Blues Music Camp is a great way to introduce kids and teens to music they will be playing in their school band programs. We have an intro and advanced Jazz & Blues camps. What will I do in the Jazz & Blues Music Camp? Students will be introduced to blues forms, chords and melodies. Improvisation techniques using the blues scale. Camp will perform at the end of the week. Students will be introduced to more complex forms as well as the standard 32 bar “Real Book” tunes. Improvisation techniques using modes and playing “over changes”. 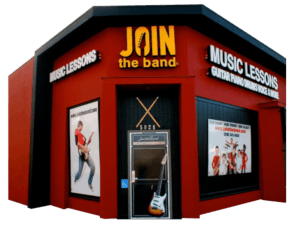 What are the Jazz & Blues Music Camp hours? Jazz & Blues Music Camps are held throughout the summer and meet from 9am – 2pm. Monday through Friday. Advanced Jazz & Blues Camps are from 9am – 3pm. Monday through Friday. Call us today and Jazz up your summer! Jazz & Blues Music Camps meet June 17th & July 29th. Kids and Teens Intro to Jazz & Blues Music Camp: 9am – 2pm with a half hour lunch break. 13-18yr Advance Jazz Band: 9am – 3pm with a half hour lunch break. 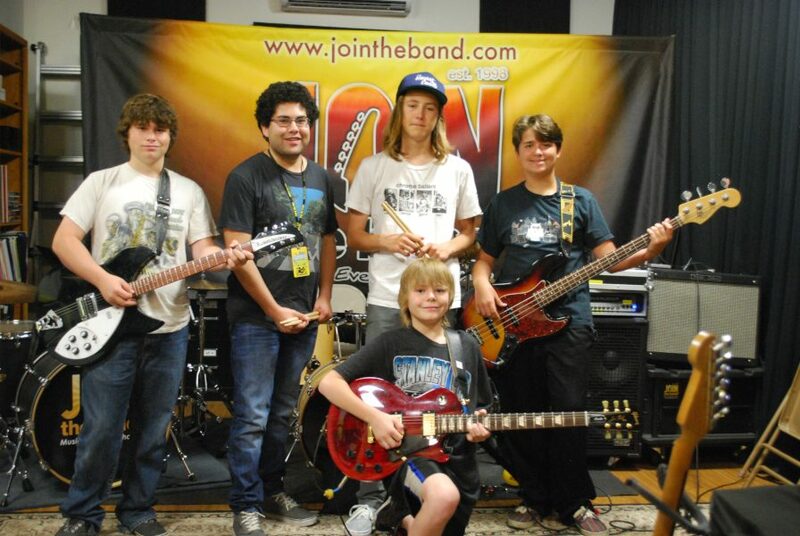 Jazz & Blues Music Camps at Join the Band are a fun way to meet new friends and play music with like minded kids. Choose a music camp program that limits each camps class size. Choose a music camp program that schedules age appropriate music camps. Choose a music camp program with experienced music teachers.